Travel Technology Systems (TTS) is a UK based specialist software development company. 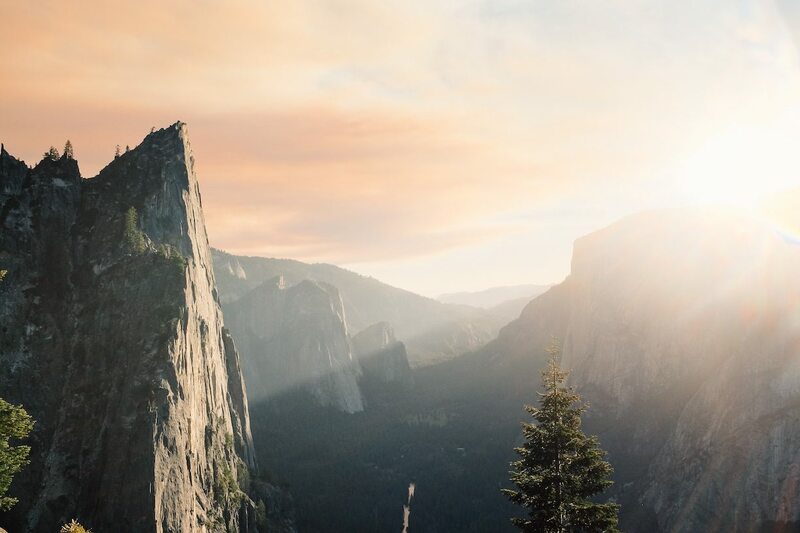 We believe in igniting inspiration through the user experience, and have built our business around a philosophy of innovation and engagement – this manifests in the way we do business, the way we interact with our international clients, and the way our systems engage with their audiences. 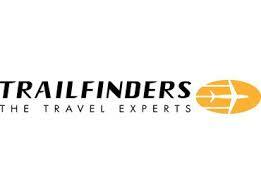 Established in 1994, we have an unparalleled understanding of the travel and leisure sector. At the heart of TTS is our team of intelligence-led software developers, a team who have proudly influenced market leading companies in the development of commercial software solutions for the travel sector for over twenty years. Our unique approach and skill-set closes the gap between the digital and physical experience, and our ability to reshape software solutions affords us the freedom and flexibility to imagine, develop and deliver inspirational user journeys via systems that will effectively and seamlessly evolve with your business. Thomas Cook - Janus project begins. EGate is launched. TTS's highly successful electronic communications gateway to the GDS's. 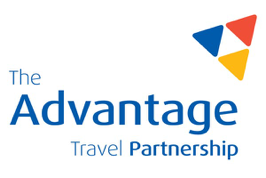 Travel2 is our first client to use EGate. The birth of a .com legend! TTS's eTravel Gateway Service for Travel Agents is launched. Amadeus - OSI Application - the first of many development projects for Amadeus. TTS Availability Cache launched. Flythomascook was the first client to use the Cache. Calling all Tour Operators & Travel Suppliers - TravelThing ™ is here! TravelThing™ - the changing face of travel software technology. 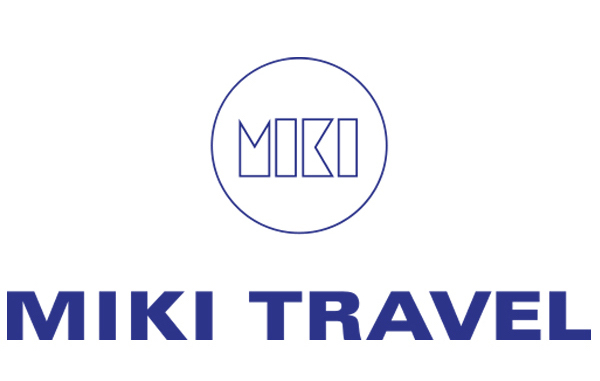 NEW PROJECTS: Miki Travel - Airline connections. 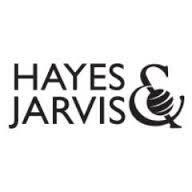 New Clients: Mark Bratt, Glory Days, Ocean World Travel, Jones International Travel. Thomas Cook Airlines have worked with TTS since 1994 and it is one of our strongest partnerships. The TTS technology and team have grown with us as we have expanded as a business and they have been instrumental in several key operational changes , such as launching new websites and integrating our other Thomas Cook Group Airlines Brands. Thomas Cook Airlines have worked with TTS since 1994 and it is one of our strongest partnerships. The TTS technology and team have grown with us as we have expanded as a business and they have been instrumental in several key operational changes , such as launching new websites and integrating our other Thomas Cook Group Airlines Brands. The team are always extremely accommodating, quick and professional in their replies and have no qualms in taking on extra projects when we need additional support, even if at short notice. I would not hesitate to recommend TTS and look forward to many further years of working together. We were looking for a “can do” tech company that were fresh and forward thinking to help kick-start our new technology journey with a new website. TTS fit the bill. Eurotunnel Le Shuttle selected TTS in 2014 to be its strategic web partner to re-develop our suite of booking sites for direct customers (B2C), Frequent Travellers and Trade (B2B Travel Agent, Tour and Coach Operators). This decision followed a challenging period for the business where direction in software technology platform was being influenced by a diverse set of functional and digital requirements. Eurotunnel Le Shuttle selected TTS in 2014 to be its strategic web partner to re-develop our suite of booking sites for direct customers (B2C), Frequent Travellers and Trade (B2B Travel Agent, Tour and Coach Operators). This decision followed a challenging period for the business where direction in software technology platform was being influenced by a diverse set of functional and digital requirements. The implementation approach and build methodology from TTS was therefore closely scrutinised by the business stakeholders and the technical capabilities and quality of code was evaluated by the IT team. TTS proved early on that they had strong credentials in the travel sector and an ability to understand a detailed design specification supported by a complex set of business rules in ticket options and customer and vehicle types. This was an important KPI in measuring TTS’s understanding of our Passenger shuttle business and demonstrating it through the various application deployments during the building of the transactional websites. The quality of development was further in evidence during the user acceptance phase by the good understanding of the issues raised and the resolutions provided which ultimately provided further proof that the project phases would be delivered on budget and to the agreed planning. The first phase of the project was delivered in December 2014 and concluded in January 2017. Eurotunnel Le Shuttle take pride in performing rigorous user testing so that our customers can book tickets with confidence and to reflect the quality of the travel product we are selling, speed, ease and reliability. The redevelopment program also included a dedicated mobile booking site for smartphone users. TTS did a marvellous job on developing a new user interface which included an integrated card payment solution to reduce the number of steps in the booking process. This was delivered in September 2015 with no post go live bugs, a fitting testimony to the design, development and testing practices which highlighted excellent communication skills and team work of TTS, the business users and Eurotunnel’s IT team. Eurotunnel Le Shuttle have new projects lined up with TTS in 2017 and are looking forward to a continued strong and productive partnership to deliver quality web applications for the demands of our business and to the benefit of our customers.